Kris Jenner Had To ‘Pray’ To Get Through Tristan Thompson’s Cheating Scandal! 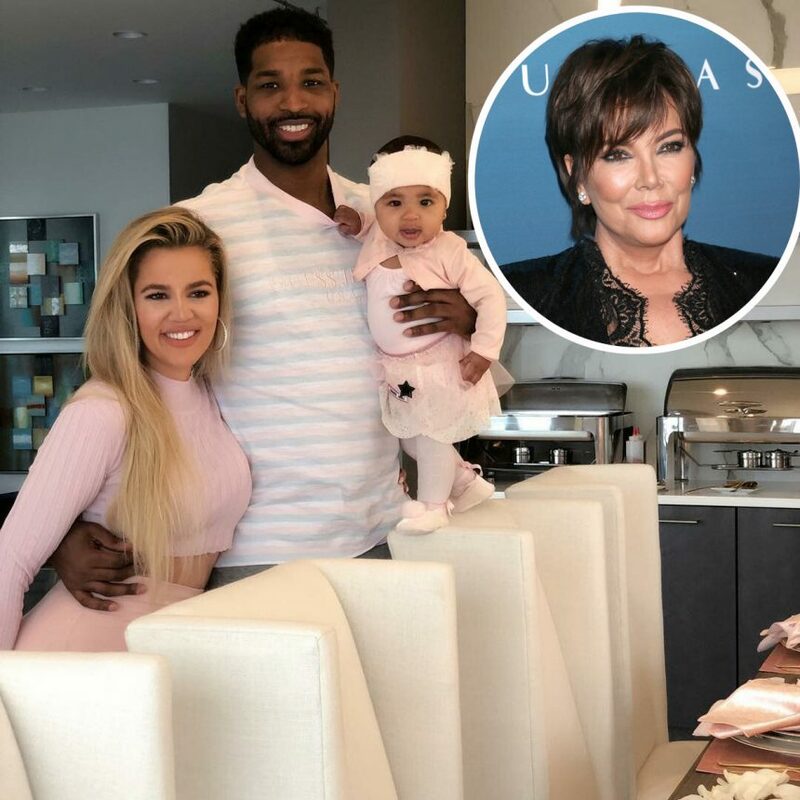 Home › Kris Jenner › Kris Jenner Had To ‘Pray’ To Get Through Tristan Thompson’s Cheating Scandal! Related: Kylie Jenner Transforms Momager Kris Jenner With Her Signature Plump Lip!